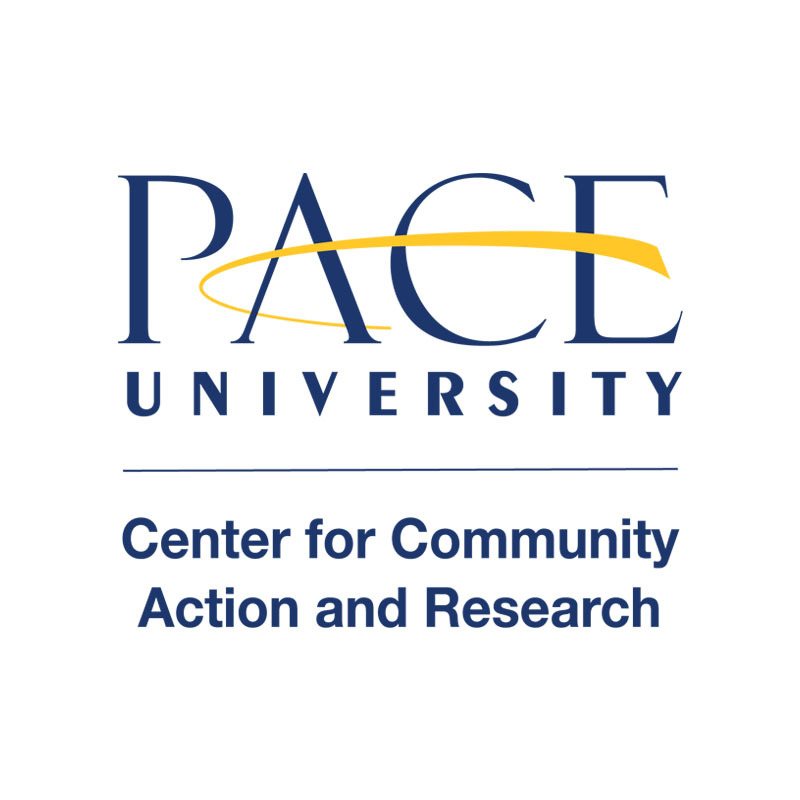 Each year, up to 16 students from Pace University’s New York City and Pleasantville campuses are selected to participate in the annual Alternative Spring Break program with a focus on a specific issue. 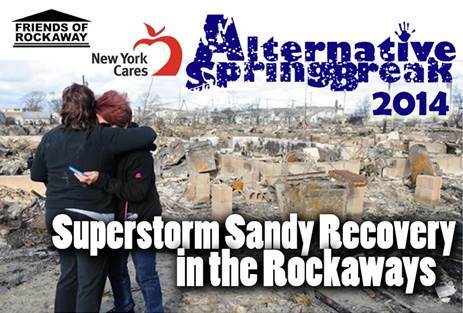 This year’s ASB will be a continuation of last year, with volunteers working on post-disaster recovery to help fellow New Yorkers who are still struggling to rebuild after the devastating impacts of Superstorm Sandy. 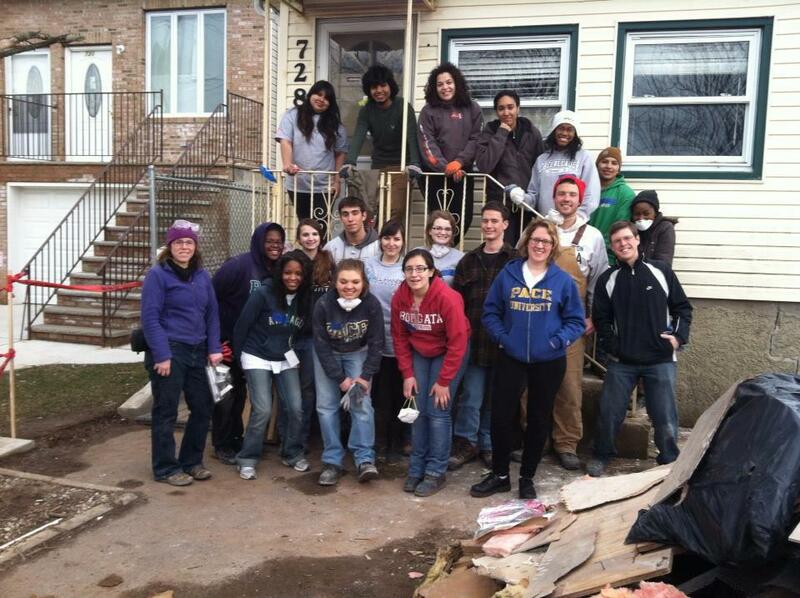 Alternative Spring Break is a unique opportunity for students who want to contribute their time toward helping impacted families. ASB doesn’t just expose participants to volunteerism; students also learn about the core components of the issue through educational means such as panel discussions, hearing from activists/speakers, watching documentaries, and taking part in interactive simulations. RSVP: Email CCARNY@pace.edu or CCARPLV@pace.edu with your name, email, and the date of the session you are interested in attending. Still not convinced that Alternative Spring Break is for you? Read blog posts from last year’s participants here to learn more about their experiences, and view photos from ASB ’13 on Facebook. ← Does Money Make You Mean?